Currently all maps in stock. Order early for seasonal gifts. 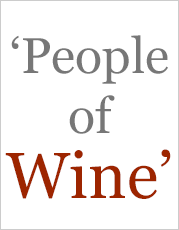 Wines and grape varieties from the Iberian Peninsula are becoming much more popular in Australia and around the world. 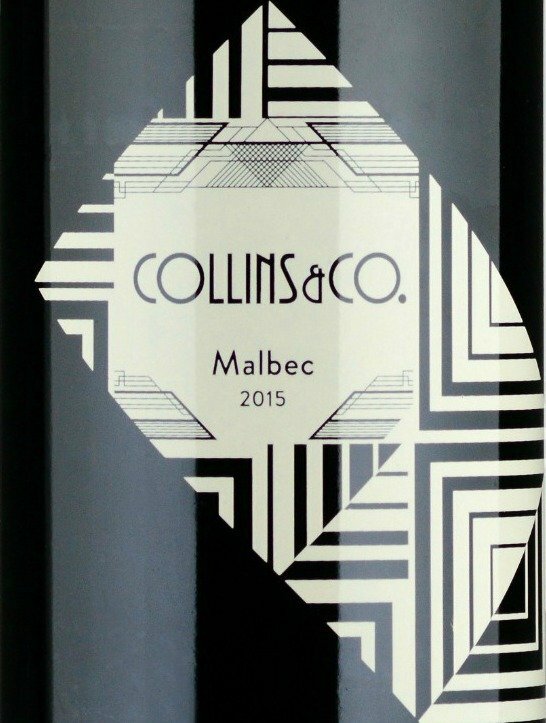 Tempranillo and Touriga Nacional are making a hit in Australia but look out for other varieties as well. 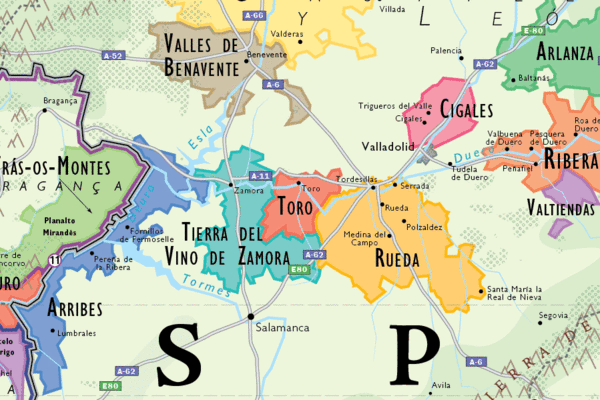 A wine map of Spain and Portugal is the best way to get your head around the importance of the Iberian Peninsula in the world wine scene. Iberian wine grape varieties, especially Tempranillo from Spain and Touriga Nacional from Portugal are being planted extensively around the globe, including in Australia. 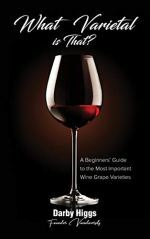 Winemakers are gaining experience with them and the momentum for both are growing as more are coming onto the market. Consumers are catching too. 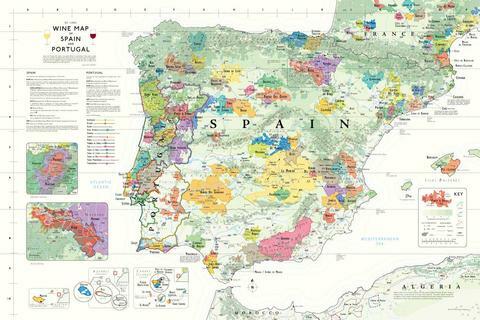 The thirst for knowledge about Spanish and Portuguese wine regions is growing. 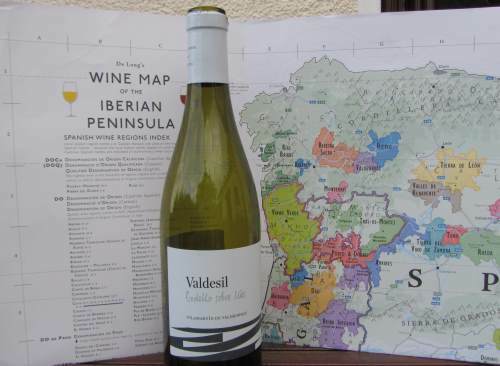 But most people have only a hazy idea of the wine areas on the Iberian Peninsula so it is timely that Steve De Long has just released his new Wine Map of the Iberian Peninsula. 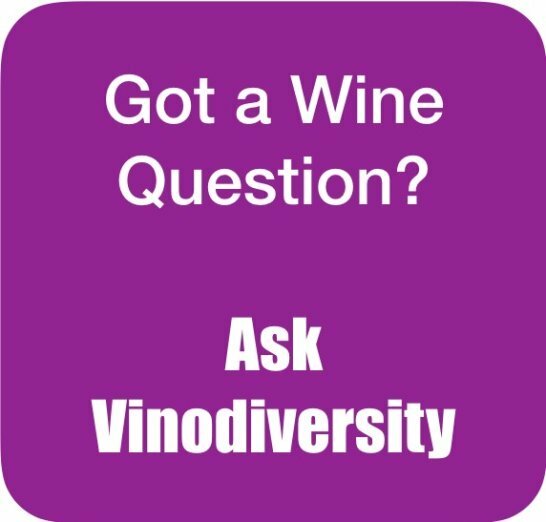 We all know that Portugal makes port, but what about its other important wines, such as Vinho Verde or the dozens of other wine styles and demarcated regions? You'll be surprised how diverse and interesting the wines of Portugal are. Tempranillo is the stand out variety of Spain and it is the dominant variety in the red wines of Rioja and Ribera Del Duero, but wine is made in many other regions from the Albarino country of Galicia, to the sharp Txakoli whites in the Basque country, to the lovely roses and reds of the rapidly emerging Navarra region. North West Spain is also home to the impressive Mencia (red) and Godello (white) varieties, relatively unknown until recently but rapidly gaining popularity now. There are dozens of other regions as well. This map gives the most comprehensive and accurate picture all of the regions. 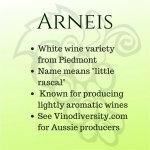 It is produced by De Long Wine Info who have an impressive record of thorough research built up via the Wine Grape Varietal Table. The wine regions in adjacent South West France are also included on the map. 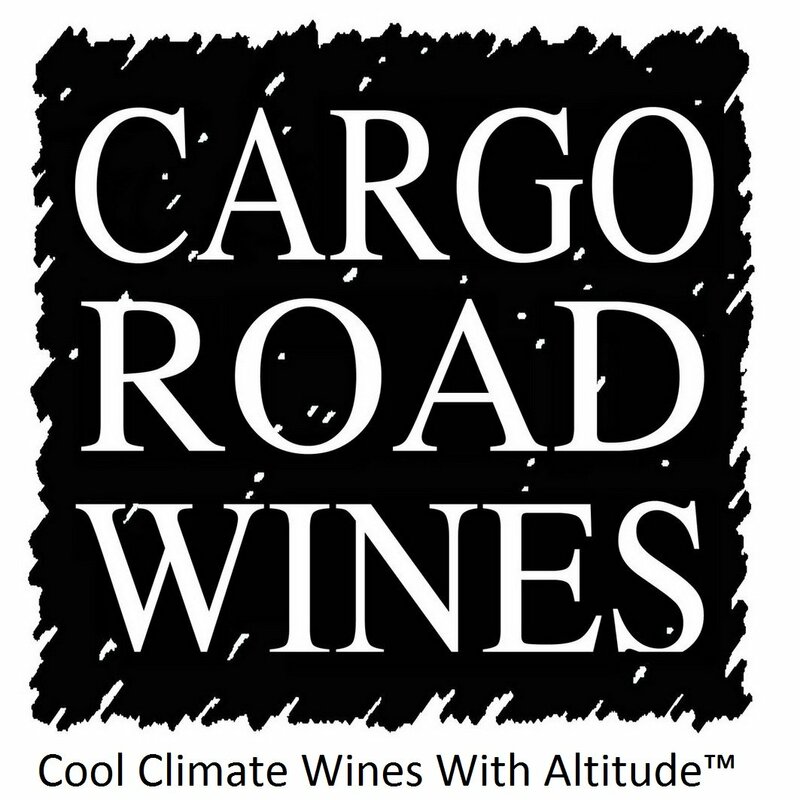 The wine regions clearly and attractively defined. Incredible detail and beautiful layout. If you are in Australia or New Zealand please order via this page. Please note you pay via the Paypal System. If you don't have a Paypal account then you can pay Paypal with your credit or debit card. For bulk orders please contact me. If you want your map delivered elsewhere please order from De Long Wine Info.